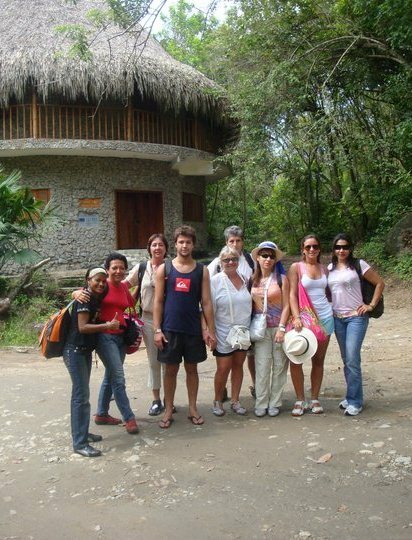 This tour is ideal if you want to know the Tayrona National Park. 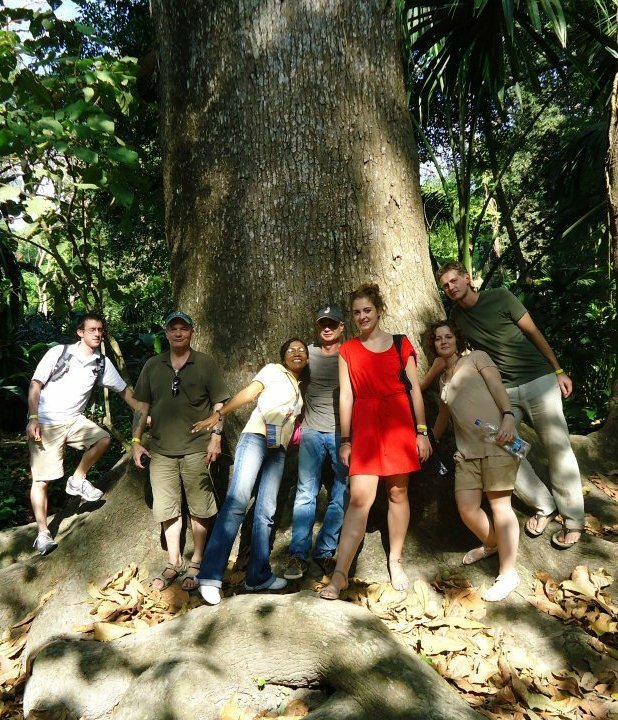 We departure from Cartagena and we will stay in the park surroundings at the Posadas Ecoturísticas. A project supported by the Colombian government to help local families who received training and education in tourism to provide good standard accommodation to the visitors. This tour also includes a panoramic tour in Santa Marta. 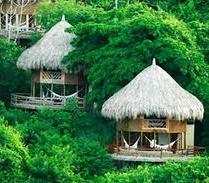 Accommodation near at the Tayrona Park. Because we have limited spaces we suggets booking your tour as soon as possible through one of this options.